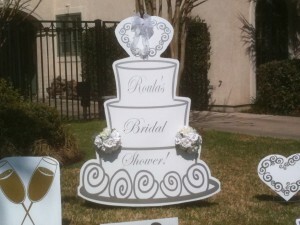 Weddings & Bridal Showers Are So Exciting! It is a special milestone in each couple’s lives when they get engaged, have their bridal showers, and finally the BIG day!! 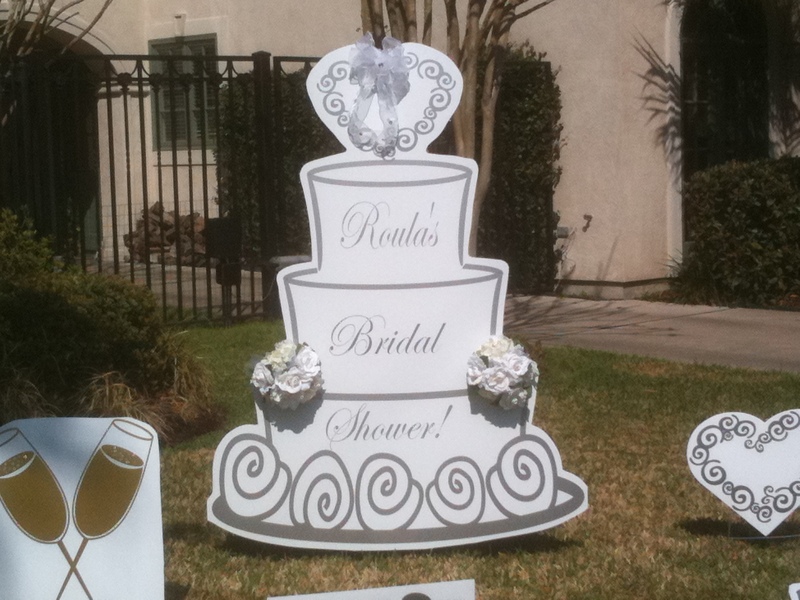 Let us help make these times even more special with some unique decorations that no other bride & groom are getting!